Olivia Grace Bridal is a wedding gown store located in San Antonio, Texas. 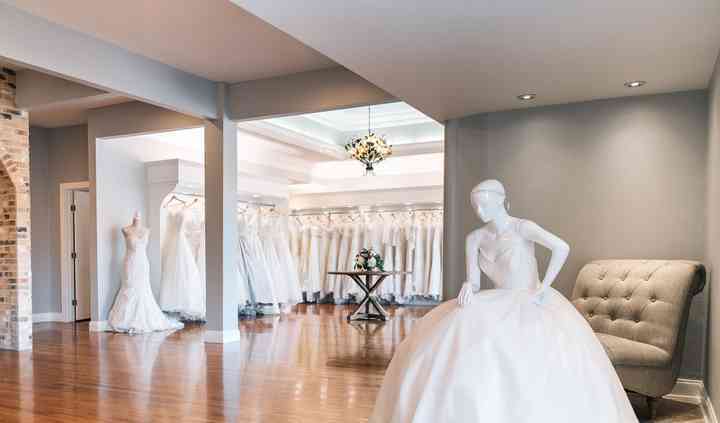 They offer a relaxing and memorable experience to their clients, and are pleased to offer a large collection of gowns in all shapes and silhouettes from sizes 8-28. Their appointments are specially tailored to your unique taste, and a knowledgeable stylist is there to offer assistance every step of the way. 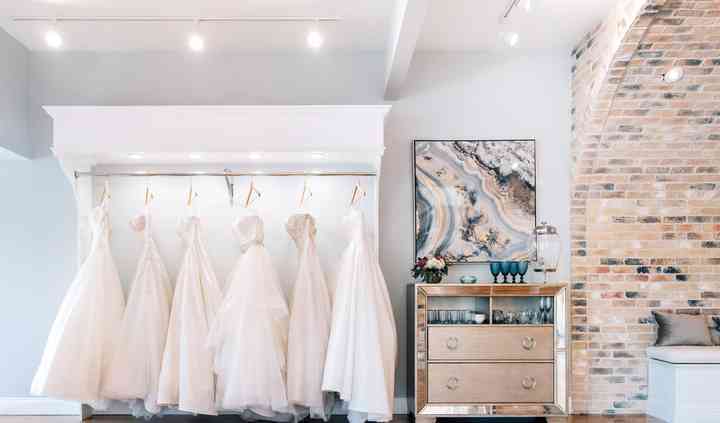 Owner Razil Suarez Owen loves all things wedding-related, and is happy to provide a space that allows for her clients’ dreams to come true. 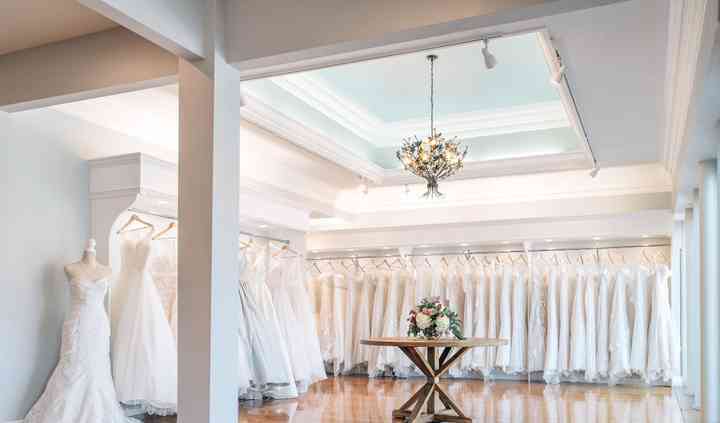 Olivia Grace Bridal is pleased to offer experiences by appointment only, to avoid the store becoming overcrowded and overwhelming. They receive new gowns seasonally, and their turnaround time is 6-8 months. Additionally, they host sample sales and trunk shows. 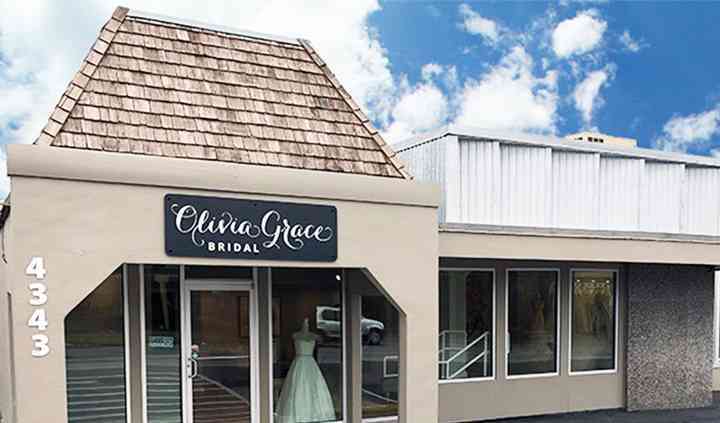 Along with bridal gowns of all sizes, including plus-size options, Olivia Grace Bridal offers bridal belts, hair accessories, jewelry, and veils to help complete your outfit. This was my first time trying on dresses and I didn't feel the need to look anywhere else. Everyone was very nice and professional and made me feel special and welcomed. Thank you again for helping ... Read more find the perfect dress! I am from Corpus Christi, and took a day trip to San Antonio to look for my wedding dress. I tried two other places before Olivia Grace, and I was so discouraged. My best friend and I walked in ... Read more without an appointment, but we were not turned away. She immediately pulled a handful of dresses in my size, even though they were working an appointment. I told Alice I wanted something with sleeves, and lo and behold she pulled out THE ONE. She was so helpful through everything! I love my dress, and cannot wait for it to arrive! My niece, who is my wedding planner, scheduled a whirlwind day of vendor visits last October. Our last stop of the day was Olivia Grace Bridal. The first impression was breathtaking. The decor was ... Read more beautiful and inviting, and that was before we saw the dresses! As a mature bride, I wanted something sleek and classy. My consultant, Alice, worked with me to find the perfect dress and was able to order it in the correct size. When I expressed my desire to add sleeves, she recommended their seamstress, and assured me she could create the look I wanted. Her enthusiasm and professionalism put me at ease. She shared my excitement as I showed a picture of the sleeve I envisioned for my dress. She offered to meet with me and the seamstress when the dress came in to discuss the alterations. She kept in contact along the way until the dress was complete. I also went back to order earrings I admired on my initial visit. After experiencing issues with the earrings shipment, they graciously gifted the earrings to me! I was truly touched by the entire experience with the Olivia Grace team. The personal attention I received from start to finish exceeded my expectations.